The Integration Foundation has been conferring development awards in the field of integration since 1999. The awards are designed to recognise developments in the field, including innovative approaches in getting people from different national backgrounds working together. 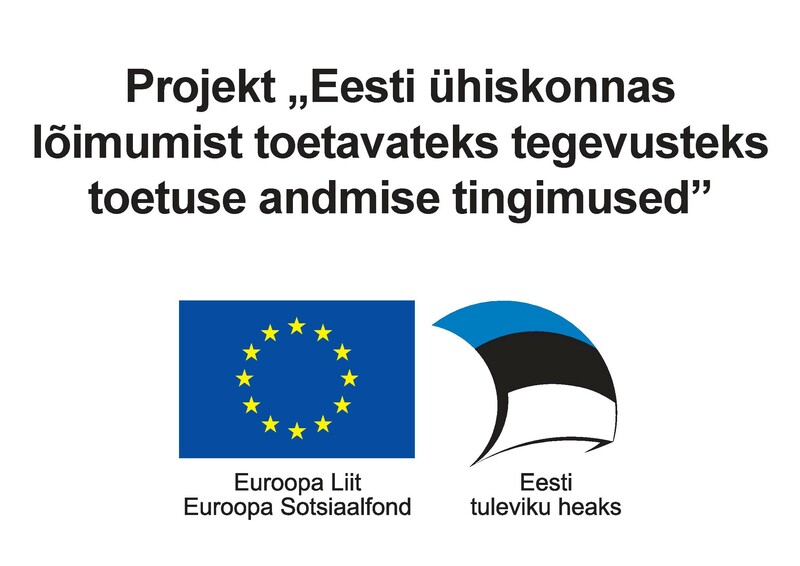 The integration development awards are funded by the Ministry of Culture. 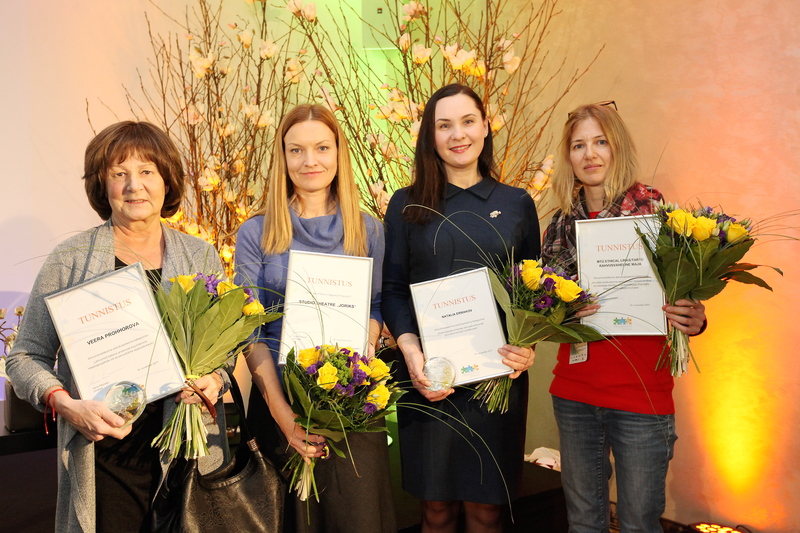 Pictured are the recipients of the 2017 awards: Estonian literature translator Veera Prohhorova, Estonian-Mordvan Association director Natalia Ermakov and the NPO Ethical Links/Tartu International House, whose award was accepted by Nastja Pertsjonok. A Baltic States Integration Award was also conferred for the first time in 2017, to Joriks Studio & Theatre from Latvia. The award was accepted by Anita Zorgenfreija from the Latvian Ministry of Culture (pictured second from the left).